There are things you can do with an Android phone that other phones can only dream about. With a little imagination, the possibilities are nearly infinite. 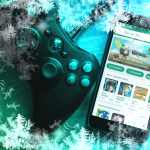 Since there are so many different things you can do, it’s inevitable to be unaware of some of the best Android tricks. We’ve compiled a list of cool tricks that you should know. Note: Android is a beautifully diverse ecosystem, but that means some of these Android tricks won’t look or work the same on your particular phone model. 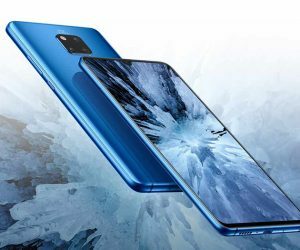 We have many great Tips & Tricks articles for popular phones. Check out those guides for even more goodies. If you’re like me, you open the Play Store mostly for one reason: app updates. 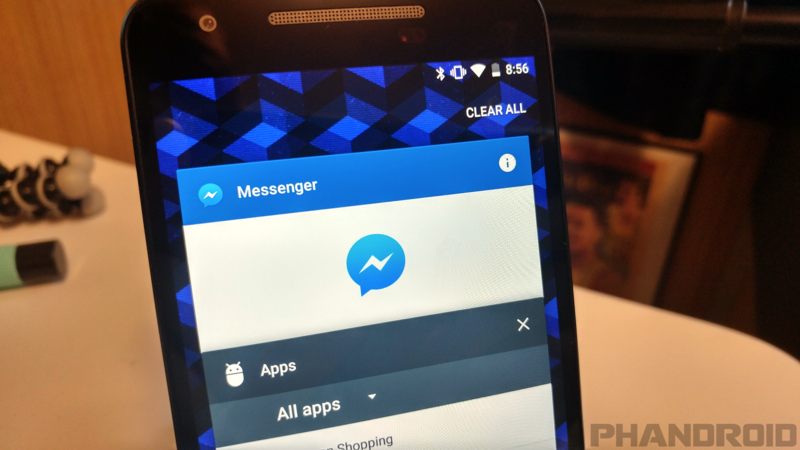 It’s important to keep your apps updated and to read about the changes. 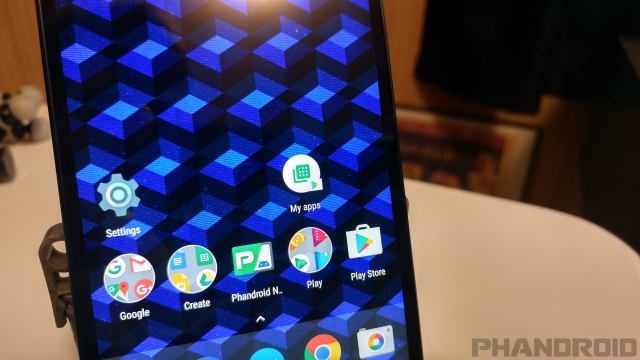 One of the newest Android features is called “App Shortcuts.” It allows you to long-press an app on your home screen and jump straight to a specific section. 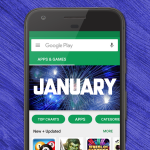 The Play Store has this for the “My Apps” section. You can put the “My Apps” shortcut directly on your home screen. 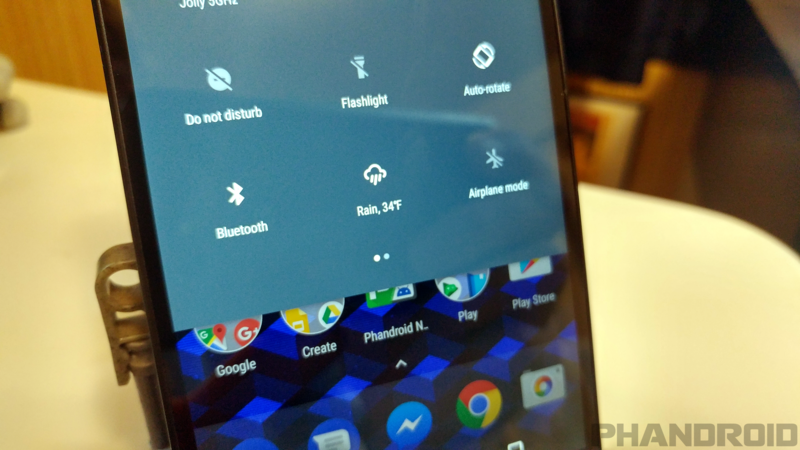 Note: This feature only works in Android 7.1+ or with certain 3rd-party launchers (such as Nova Launcher). Every Android app has an “App Info” page in the Settings. 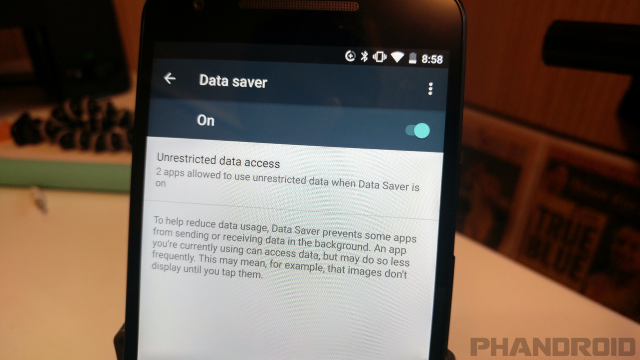 This is where you can disable, force stop, clear cache, reset defaults, and perform a number of other functions. The reason for visiting this page usually has to do with an app misbehaving. Navigating to the App Info page through the Settings app can be cumbersome. Thankfully, there is a much quicker method. Your phone is full of personal information and sensitive content. It’s only natural to feel a little anxious when someone else has all of that information in their hands. “Screen Pinning” is a feature that gives you peace of mind when handing your phone to someone else. It allows you to “pin” an app so it’s impossible for someone to leave that app and look at other stuff on your phone. Only you can unpin the app. To unpin the app, it’s usually something like long-pressing the Back button or long-pressing Back and Recent apps. Your phone will tell you how to do it. The unfortunate state of mobile data is that most of us have to make do with not enough of it. Making it to the end of the month without going over your limit can be a struggle, especially when apps are guzzling data behind your back. Android has had a feature for a while that can cut off data when you reach a certain point, but a new feature allows you to cut off data for specific apps. It’s a very powerful tool. If you’re a smart smartphone user, you have some type of lock screen security. That should keep people from getting into your phone, but what about the stuff they can see on your lock screen? You could have an incriminating or personal information tucked in a text message for anyone to see. 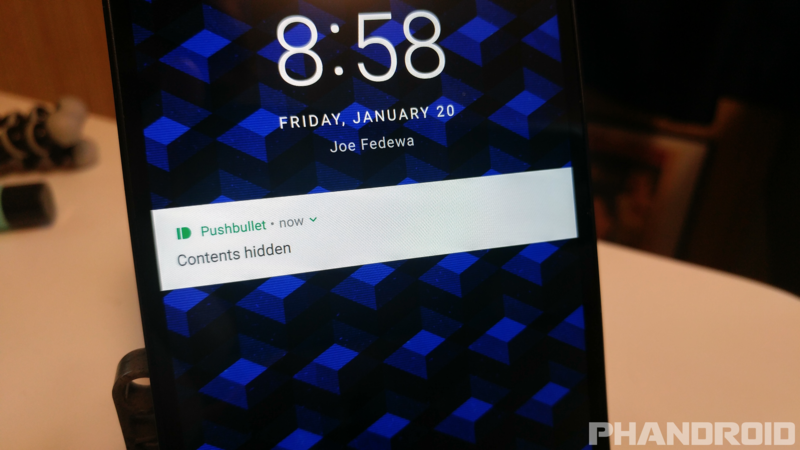 Thankfully, you can hide the content of your notifications on the lock screen. It’s very easy to do. Most phones these days have fingerprint scanners. Other than the obvious fingerprint scanning, some phones use the scanner as a power button or home button. That’s basically the extent of the usefulness. 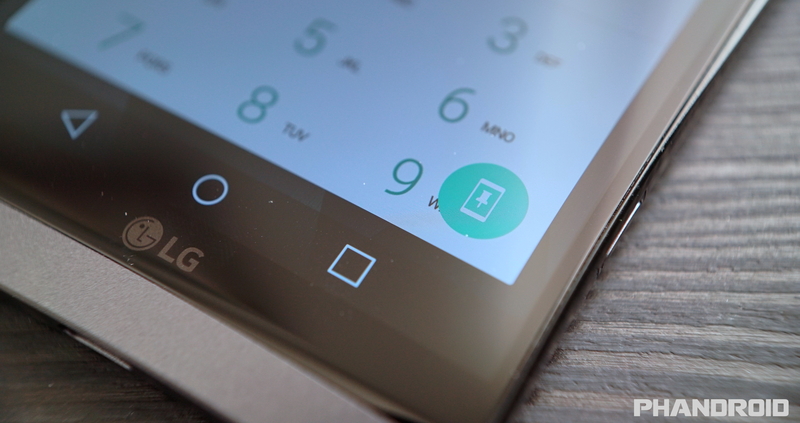 What if you could use the fingerprint scanner for more? What if it could do anything you want? 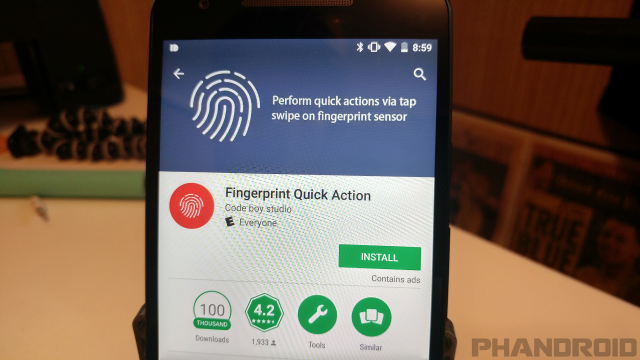 A very cool app called Fingerprint Quick Action can do just that. The right GIF can say a lot more than even the most finely crafted text message. There are plenty of ways to find GIFs on Android, but nothing is easier than having GIFs built right into your keyboard. 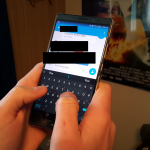 Google’s own Gboard keyboard has the functionality. 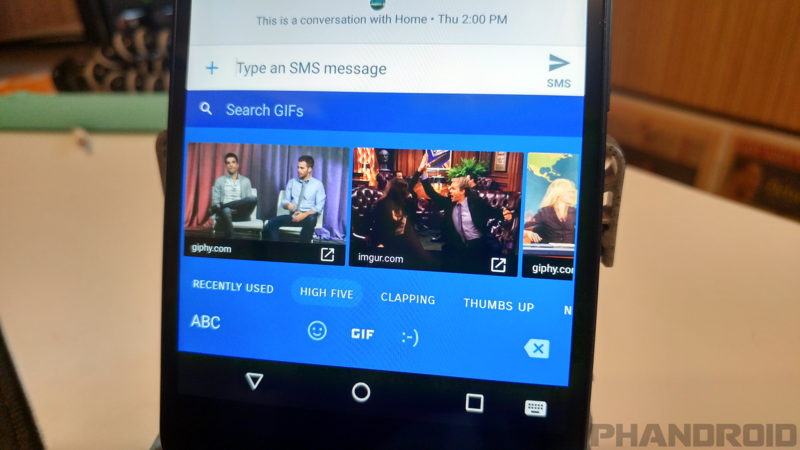 You can find the perfect GIF without leaving the current app. This feature isn’t supported in all apps yet, but more and more are jumping aboard the GIF train. You should too. Select the GIF to use! Losing your phone is one of the worst things that can happen. These devices contain sensitive information and private data. If your phone falls into the wrong hands it could put you in a world of trouble. 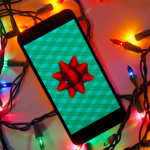 There are apps you can download to help in the event of a lost phone, but in order for them to work you need to have them installed before something bad happens. Luckily there is a built-in way to find your lost phone and even wipe all of your personal data. 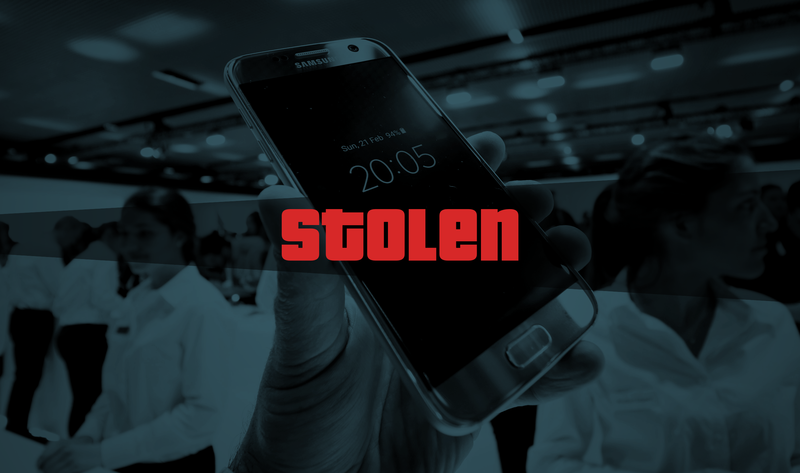 Check out our in-depth guide on how to find lost or stolen phones. 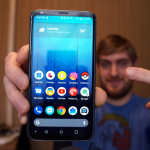 One of the most common complaints about Android is “lagginess.” In the last few versions they have made some serious improvements, but if you still feel like your phone is a little laggy there is a trick for speeding things up. 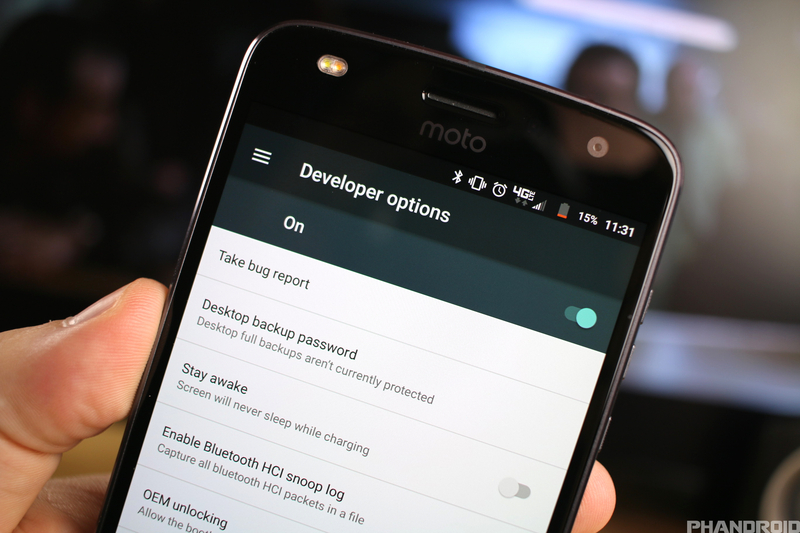 Google has hidden some secret developer options inside the Settings. Inside the secret developer options are settings for animation and transition speed. Here’s how to speed things up.